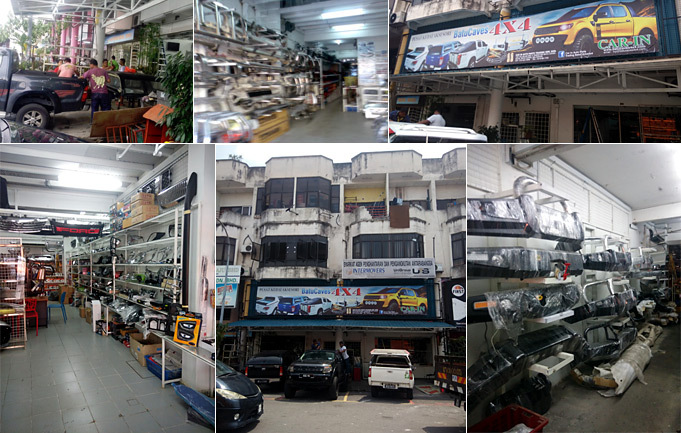 WE ARE dealing with 4X4 VEHICLE PARTS AND ACCESSORIES IN BATU CAVES FOR 8 YEARS SINCE YEAR 1999 . WE STARTED DOING MOCK UP FOR 4X4 MITSUBISHI PAJERO’S AND LATER DRESS UP MANY MITSUBISHI STORM FOR MANY HAPPY CUSTOMERS. WE MOVED FROM THE OLD PREMISES NO 1, JALAN SB 8, TO NO 128, JALAN 3, RECENTLY FOR BETTER WORKING ENVOURMENT.